☆東區亞欣皮件☆ American Tourister 美國旅行者CURIO 25吋行李箱_C羅代言!! 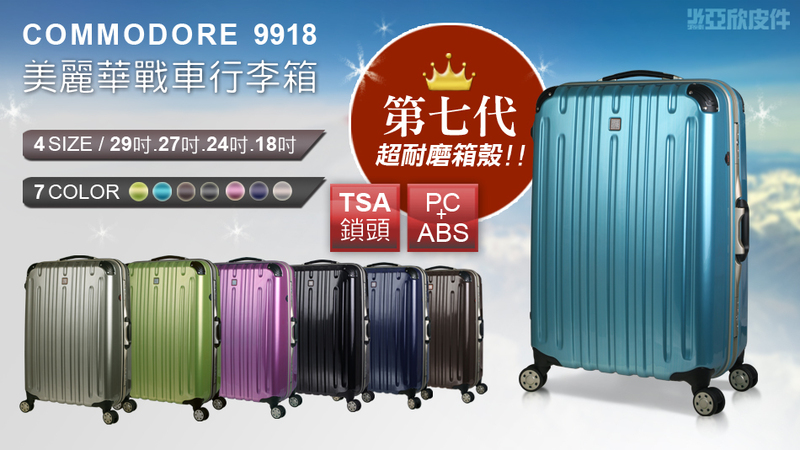 ☆東區亞欣皮件☆ American Tourister 美國旅行者CURIO 30吋行李箱_C羅代言!! ☆東區亞欣皮件☆ American Tourister 美國旅行者CURIO 20吋行李箱_C羅代言! !